ANC and South Africa President, Jacob Zuma stoop before members of Parliament this week and made a bold statement about feeling abused. Trending Tonight got exclusive audio. 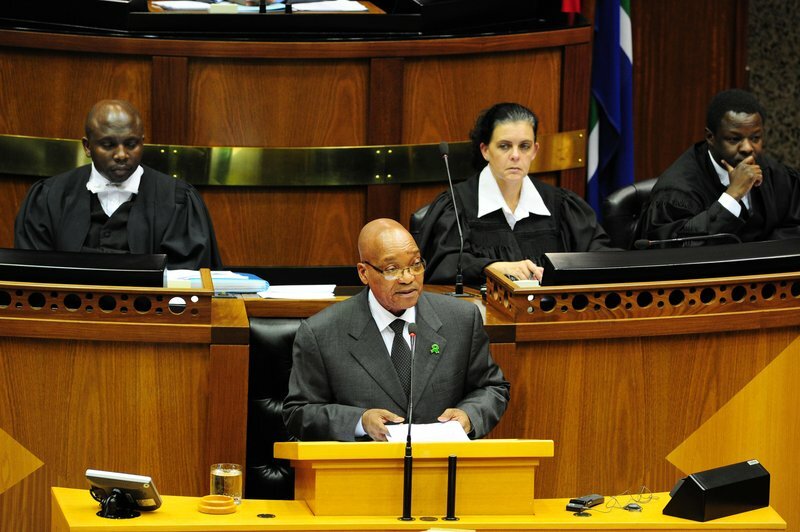 ANC and South African President, Jacob Zuma stood before members of Parliament this week and made a bold statement about feeling abused. Trending Tonight got exclusive audio. You have to listen to it, it's hilarious. The President is a charismatic man, he has the charm and the answers to sidestep anything thrown at him. He has a sense of humour and he has a tick skin. He’s facing increasing hostility with the top brass in office and let’s not forget the #ZumaMustFall campaign. He is extremely capable of shrugging this off with his infamous laugh. However this week in Parliament all of that fell away and he exposed a very new side of him. Jacob Zuma has a soft side? He feels abused? He feels belittled? Here is what he had to say. With our finger on the pulse Trending Tonight managed to get exclusive access to the audio. You have to take a listen to this. It will make you laugh.